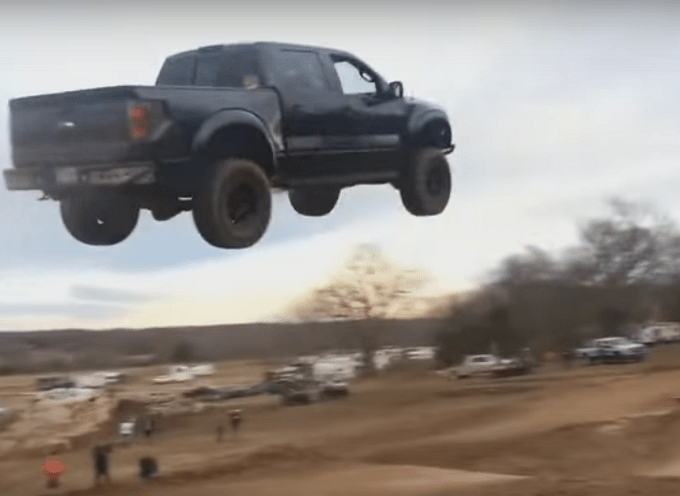 Ford F-150 SVT Raptor Jumps 90 Feet on Motocross Track! 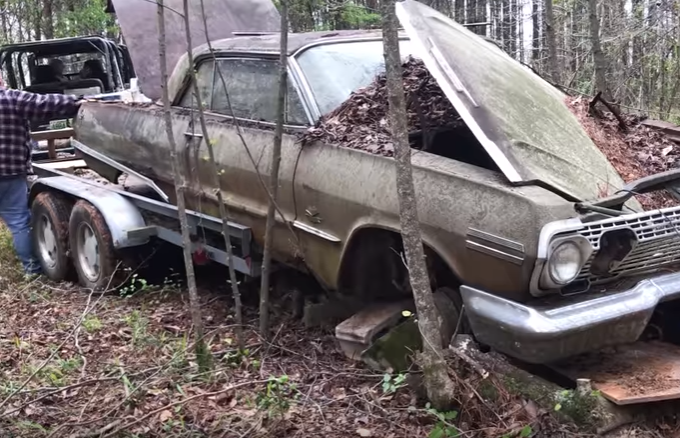 Abandoned 1963 Impala SS 4-Speed Found And Rescued From The Woods! 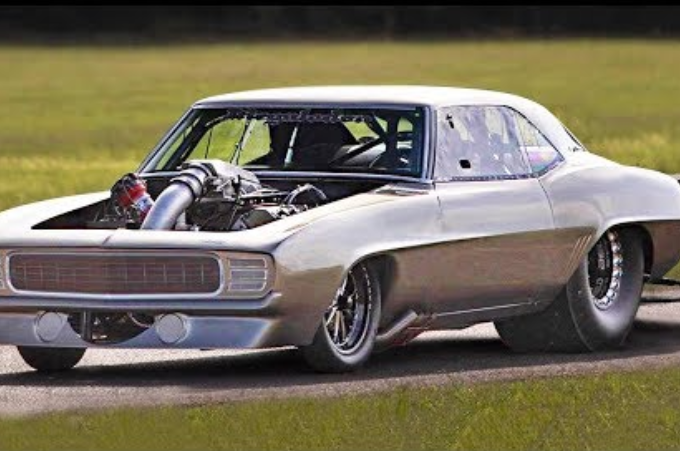 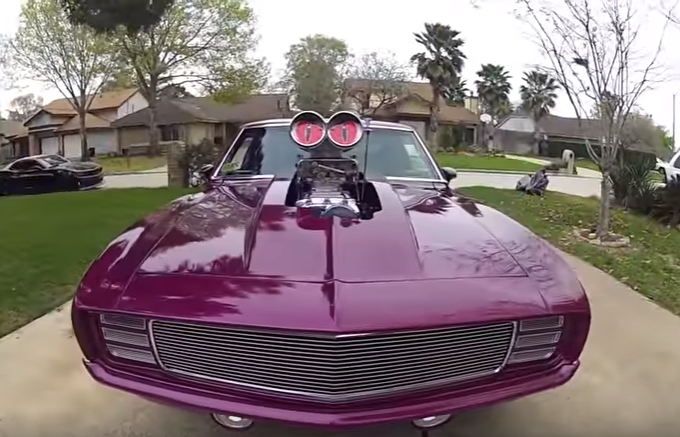 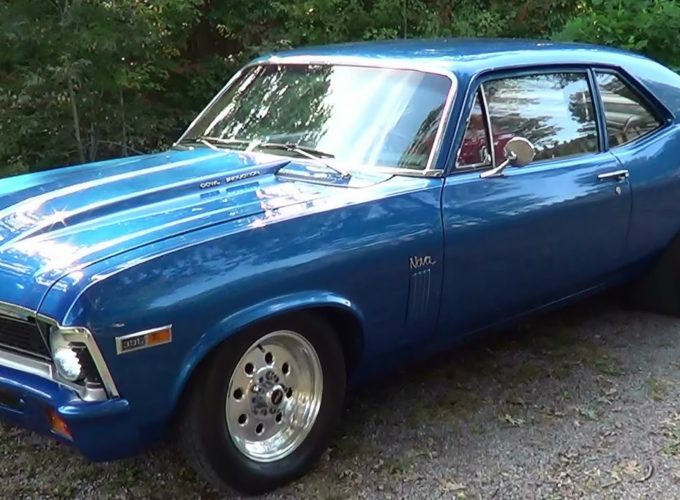 This Bad To The Bone Supercharged ’69 Pro Street Camaro Will Blow Your Mind! 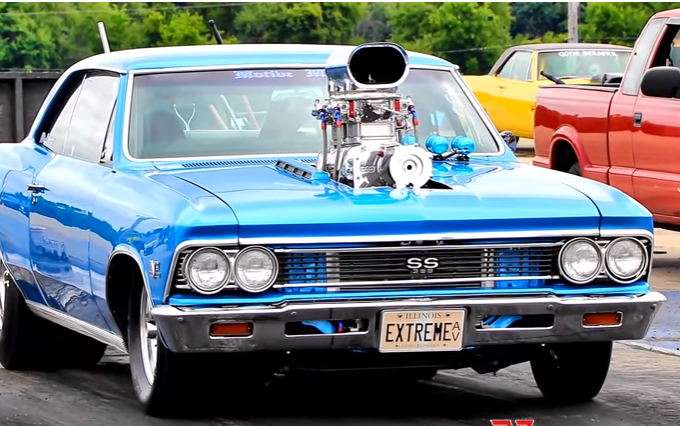 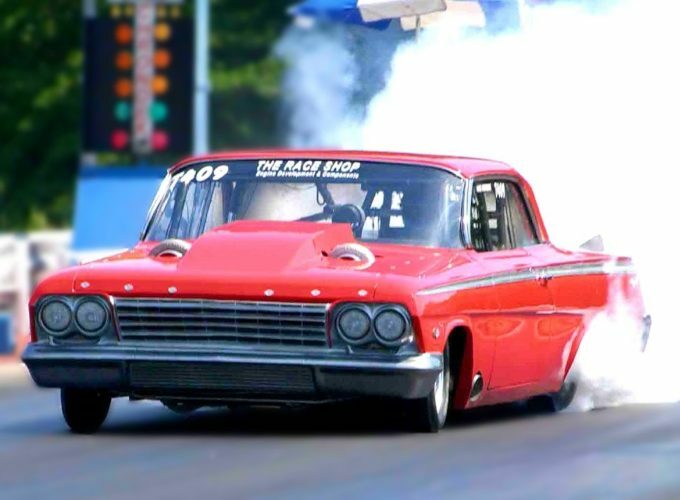 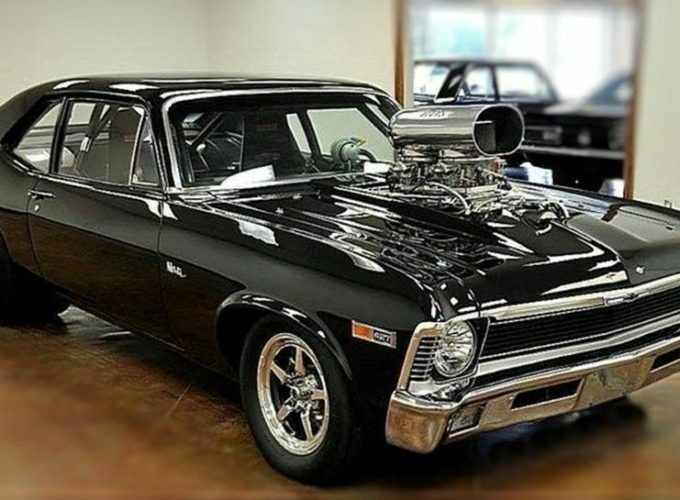 To The EXtreme, Bad’ss Street Legal Blown ’66 Chevelle SS 20LBS Of Boost! 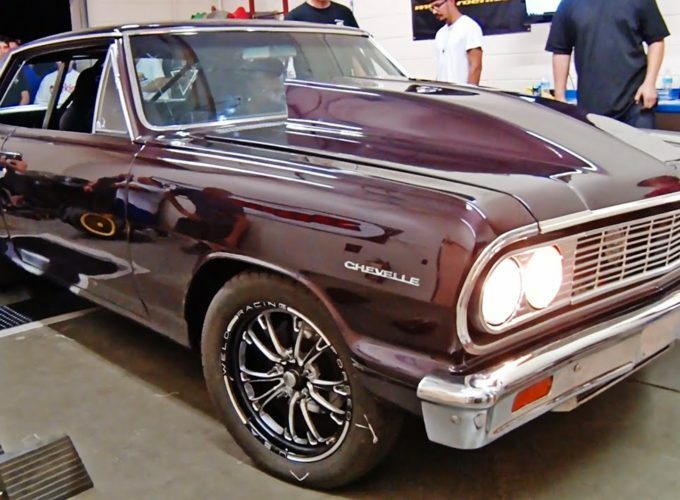 2000+Hp Capable TWIN TURBO Chevelle SS – Shakedown Dyno!